Look out for it on a trail near you! Then look out for how much quicker and more confident it becomes over the following few months. Go girls! It was great to catch up with the NSW crew at the Spring Fat Tyre Festival a couple of weekends ago and see their enthusiasm for discovering the sport, and discovering more about themselves in the process, too. 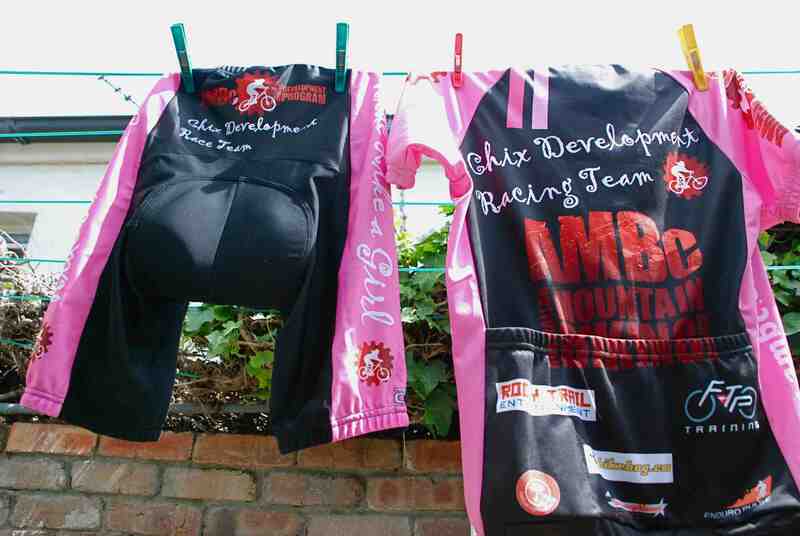 I’m looking forward to hearing more of their stories over summer and joining forces to hit up the women’s categories at the Mont 24 Hour Race in April. Good times ahead! 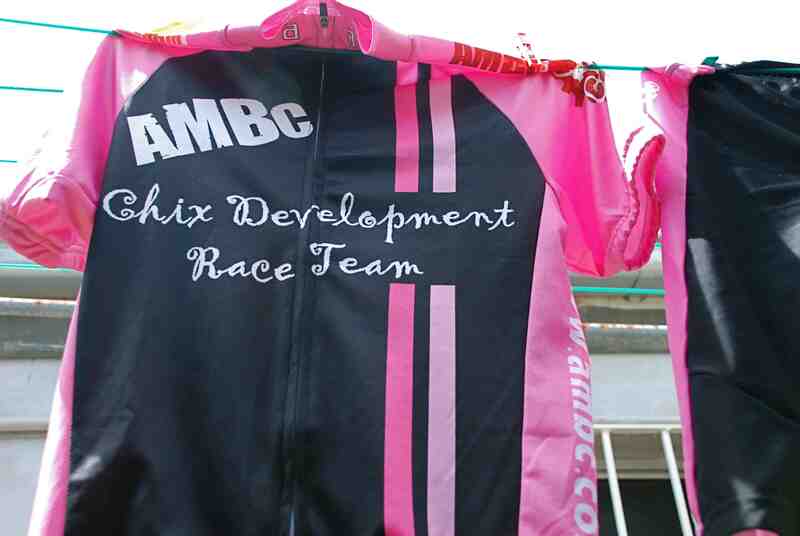 For more info on the team, and to read stories from its members, follow the girls at www.chixraceblog.ambc.com.au.